The European Academy of Sciences and Arts is a non-governmental, European association committed to promoting scientific and societal progress. Founded in 1990 as a learned society, our 2,000 members are leading scientists, artists, and practitioners of governance, who are dedicated to innovative research, interdisciplinary and transnational collaboration as well as the exchange and dissemination of knowledge. Academy members are elected for their outstanding achievements in science, arts, and governance. 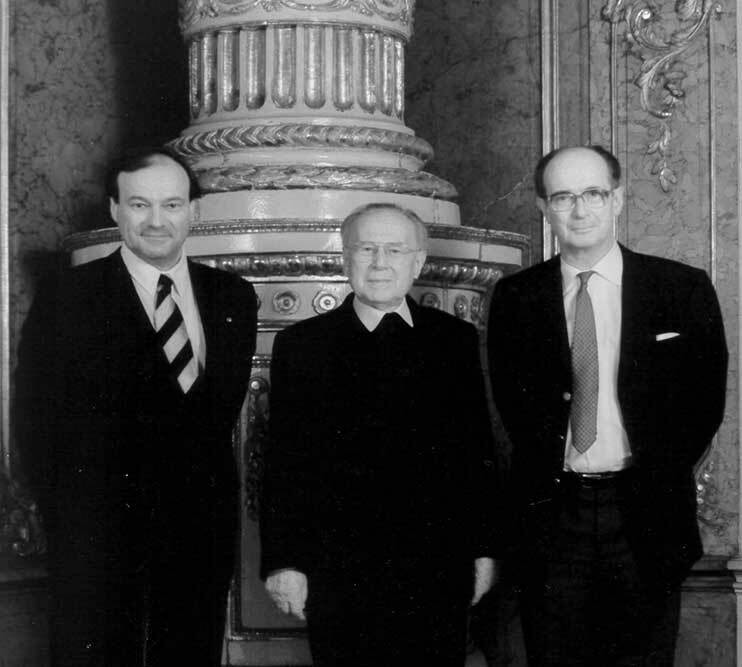 Since the mid-80s heart surgeon Felix Unger from Salzburg and the former archbishop of Vienna – Franz Cardinal König † held regular meetings with renowned scientists from Vienna, Munich, Innsbruck and Salzburg. 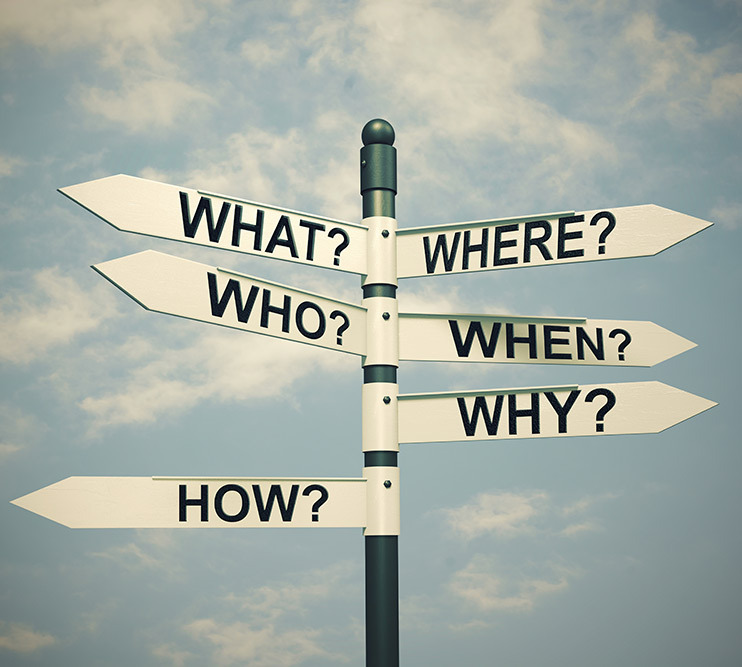 For König, the question of ethics in science was particularly in the foreground: He regarded ethics as the reflection of reason with regard to human action – not just the differentiation between right and wrong, but between good and bad, between positive and negative values. Unger always had an interest in other scientific fields and therefore saw the opportunity for a transdisciplinary exchange of ideas with colleagues. He had the vision that with a dense network of European scientists and artists, problems and questions facing Europe should be examined from different perspectives and ultimately answered. Based on the meetings in Salzburg, Unger and König came up with the idea of institutionalizing the scientific dialogues. They realized the need for a new academy, which should take into account mankind’s changing conceptualization of the world while also considering the transformation of the meaning of science: Topics relevant to society should be dealt with interdisciplinarily and transnationally. In 1988, Cardinal König introduced Felix Unger to the political philosopher Nikolaus Lobkowicz, who had sought for possibilities to reduce the decline in values which he saw in Europe. Lobkowicz realized that this challenge called for representatives of all scientific fields. Thus, he was enthusiastic about the idea of a European Academy immediately. 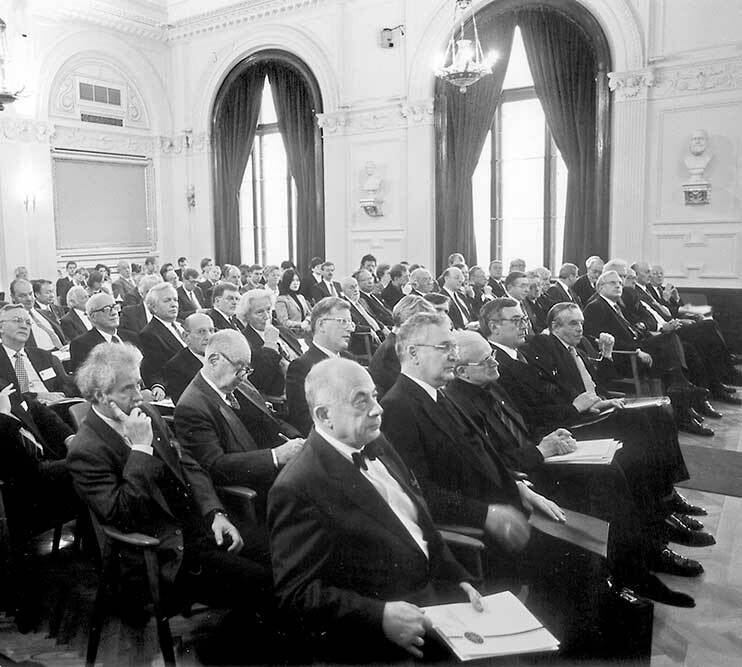 The connection of these three persons finally proved to be the perfect basis for establishing an interdisciplinary and transnational network: The European Academy of Sciences and Arts, founded on March 7, 1990.